GUARDIAN— is a robust health information exchange (HIE) clinical integration architecture that drives a comprehensive array of care coordination and care management programs and service delivery platforms, including a CMS approved Qualified Registry for the abstraction, documentation, verification, and reporting of the full spectrum of payment associated quality performance measures identified in the MACRA Quality Payment Program (QPP). We are your dedicated partner in achieving long-term success and independence under MACRA and the every changing value-based healthcare environment. 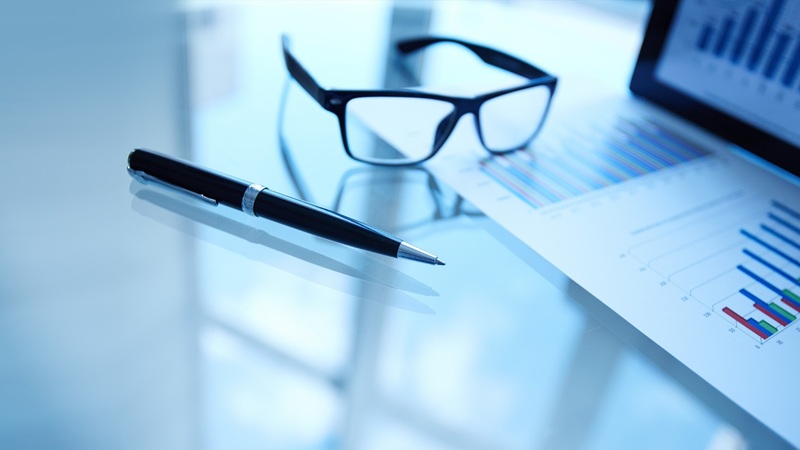 There are two tracks under MACRA, Merit-Based Incentive Payment Program Systems (MIPS) and Advanced Alternative payment Models (APMs). This program consolidates existing fee-for-service systems such as (Physician Quality Reporting System, Value-Based Payment Modifier, and Meaningful Use) into one budget-neutral program. This program rewards providers with an annual bonus from 2019-2024, when they participate in alternative (transparency focused) payment models for their Medicare beneficiaries. 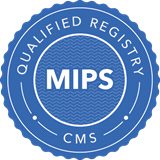 Guardian has the tools and support to ensure your success in the journey of MACRA—MIPS. We have a full portfolio of programs and platforms that are directly aligned with MACRA MIPS expectations. Newly enrolled Medicare Providers—Providers who are in their first Medicare Part B calendar year. Have recorded Medicare billing charges of less than or equal $30,000. Providing care to 100 or fewer Part-B enrolled Medicare beneficiaries.